Can you remember back to when you were a disaffected youth? Learning about how to be a productive member of society when you were a teenager and being given ever-increasing amounts of responsibility? But not being given the respect and equality you felt should come to someone willing to accept that responsibility and buy into the system you were told existed? 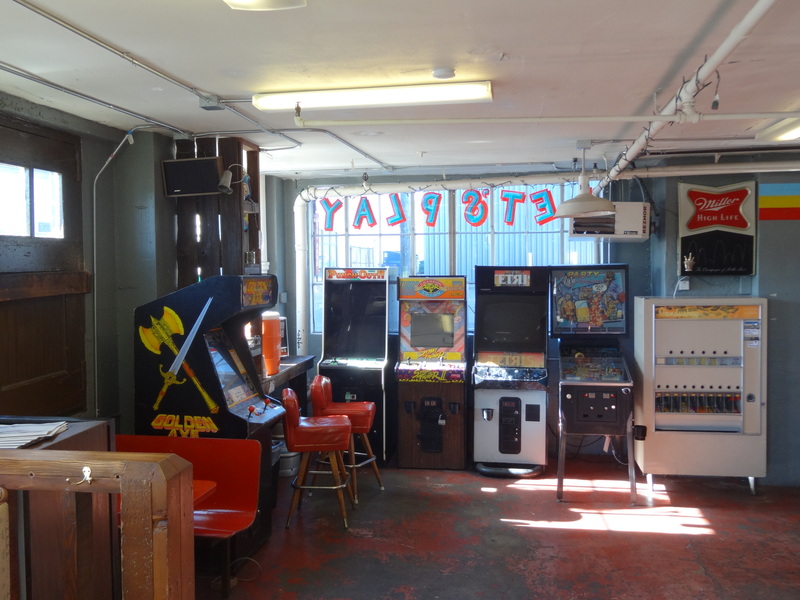 If so, it’s possible that at some point in your personal history, you frequented an arcade where you swapped out whatever money you had for a roll of quarters and a spent few hours disappearing into interactive distractions. Surrounded by others your age who were confronted and confounded with an equal plight. Pinball. Air hockey. Video games. Virtual worlds and games that had the ability to block out all thoughts of parents, school and the weight of society as a whole – all who seemed to have a united front with the goal of trying to influence and shape you into fitting some sort of one-size-fits-all mold. Chances are that at some point – probably near your late teens or early 20’s, you gave in, accepted your fate and conformed to that mold. You stopped going to arcades. No more saving princesses from gorillas, running from ghosts or sending a silver ball all across a slanted board with a pair of flippers and as much shaking of the machine as you could get away with without forfeiting a turn. Now those days are a distant memory, and here you are, probably somewhere on the middle-class spectrum. You’ve got some sort of steady income to spend on all the consumables and goods you were taught to need, all to live the life you’ve been told you were meant to live. Stuck in a reality filled with bills, work and all sorts of responsibility, right? Wrong. You can escape. You can go back in time, at least for one more night. 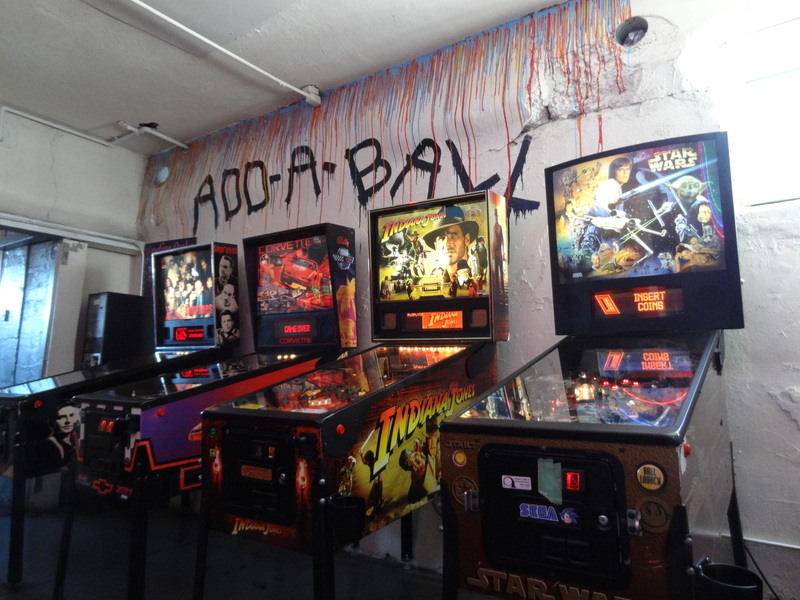 Add A Ball arcade is like stepping into a time machine, checking your adult life and responsibilities at the door and disappearing from society’s radar as you focus on the silver ball or a few low-fi videogames for a couple of hours. A massive selection of pinball machines is there for you. 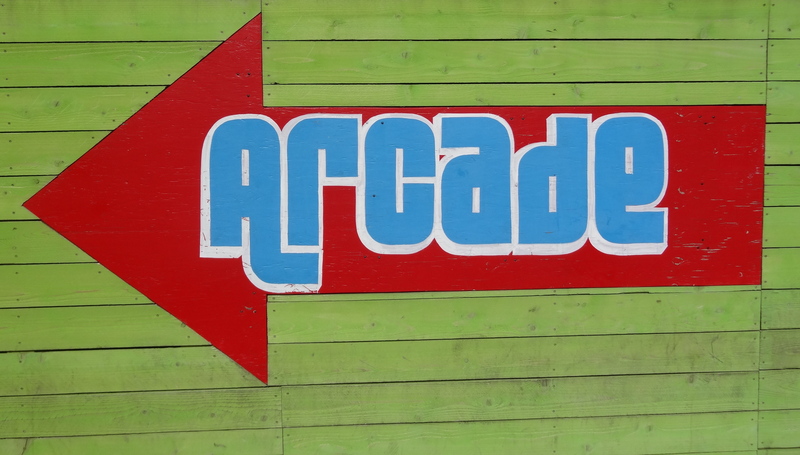 Classic arcade games you had no idea still existed. Not only do you have make enough money now to play late into the night, the place sells beer! BEER! IN AN ARCADE! So go ahead. Indulge yourself and that teenage angst you’ve been stuffing away for all too many years. Get drunk. Play pinball. 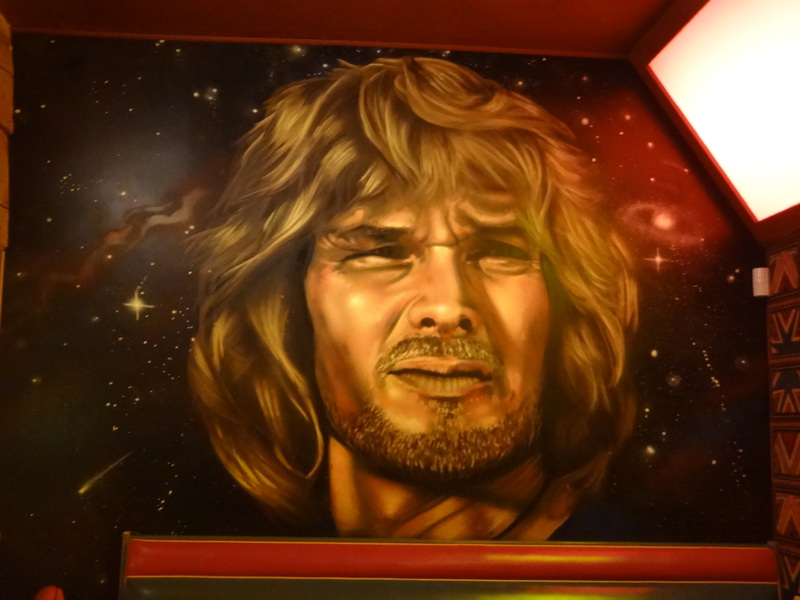 Gaze up at the awesome Patrick Swayze mural. Be true to who you are and were. There’s room in the universe for both.